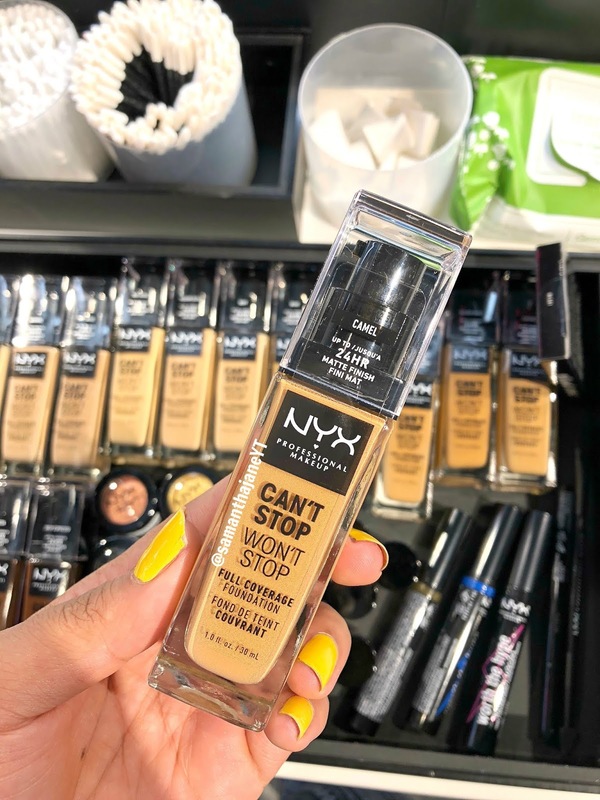 Brand new to the drugstore the NYX Can't Stop Won't Stop Foundation! If you missed my sneak peak of some of the 45 available shades see that blog post here. 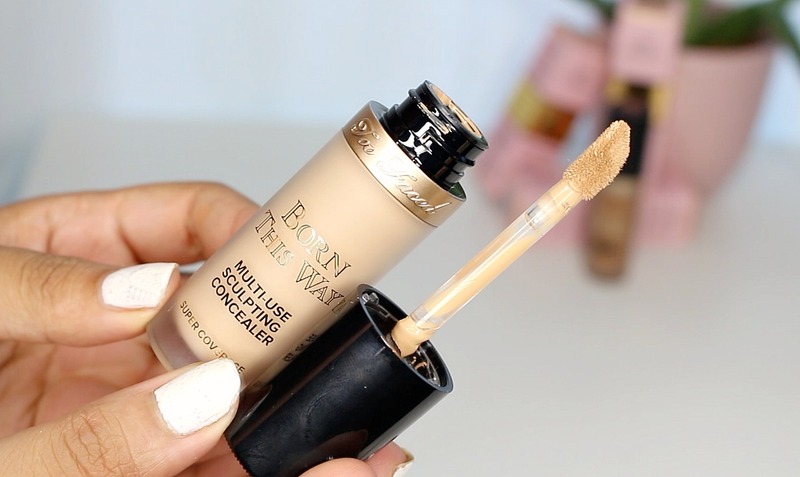 If you'd like to see how it wears, see my full wear-test and review on my YouTube Channel. 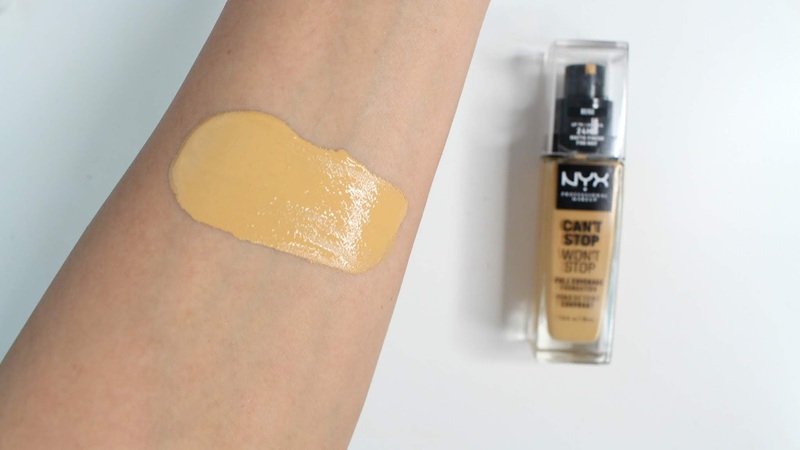 I'm wearing the NYX Can't Stop Won't Stop Foundation in Beige, not sure if it's the best match for me it's a little yellow but I can make it work. 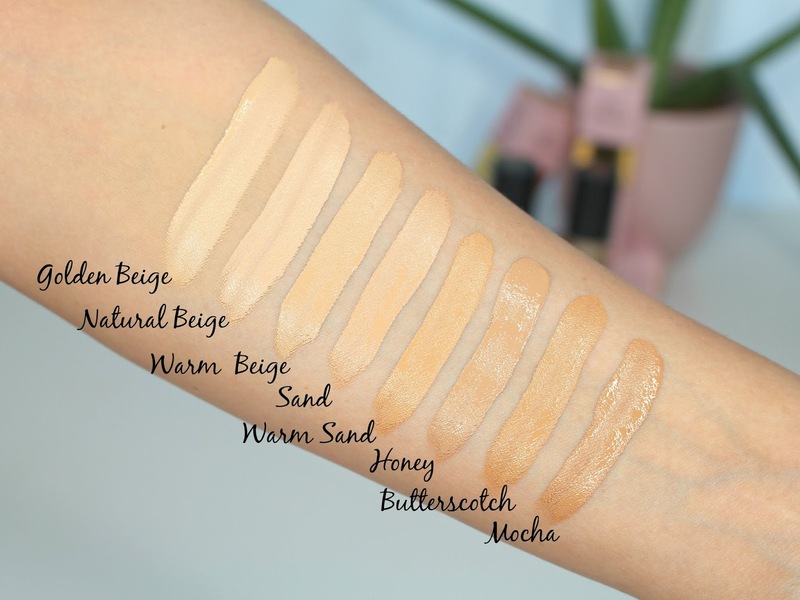 To hopefully make your foundation selection even easier I thought I'd swatch some of the other foundations I have in my collection. I've also reviewed all of these foundations so click the links below to see how they wear! *This product was provided for my review, all opinions are my own! EEEEKK!! 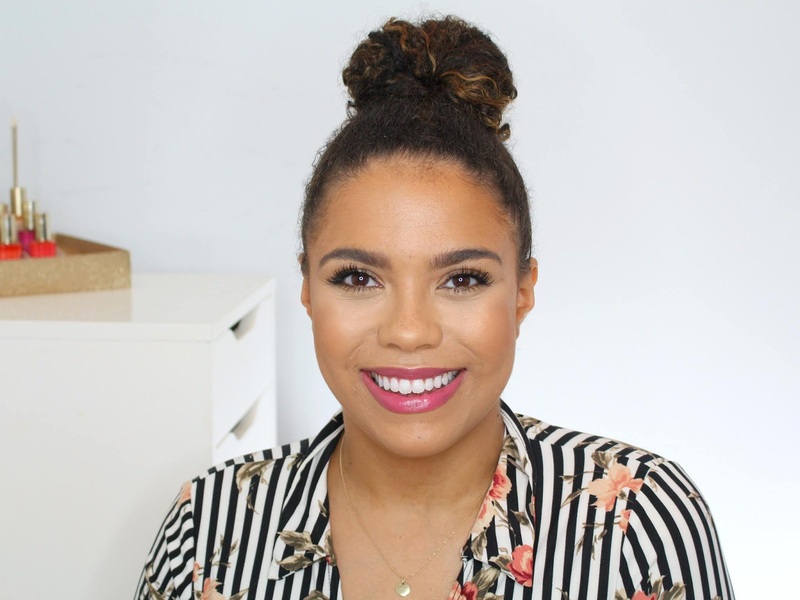 I wasn't planning on a post but there's new exciting makeup to chat about! 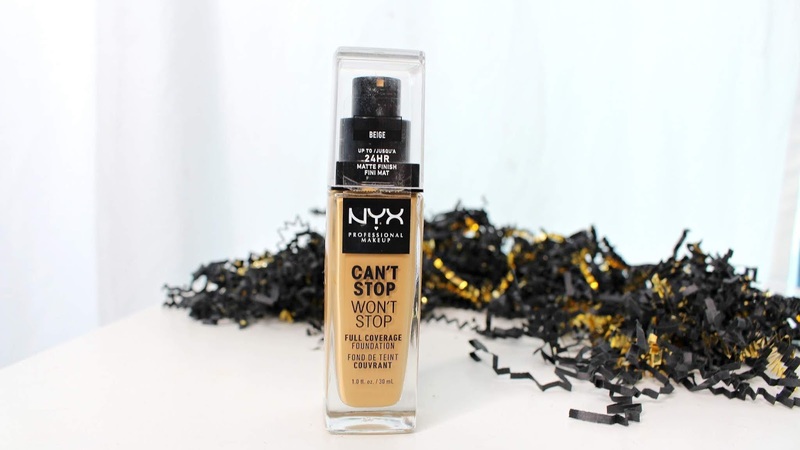 Welcome the NYX Can't Stop Won't Stop Full Coverage Foundation! 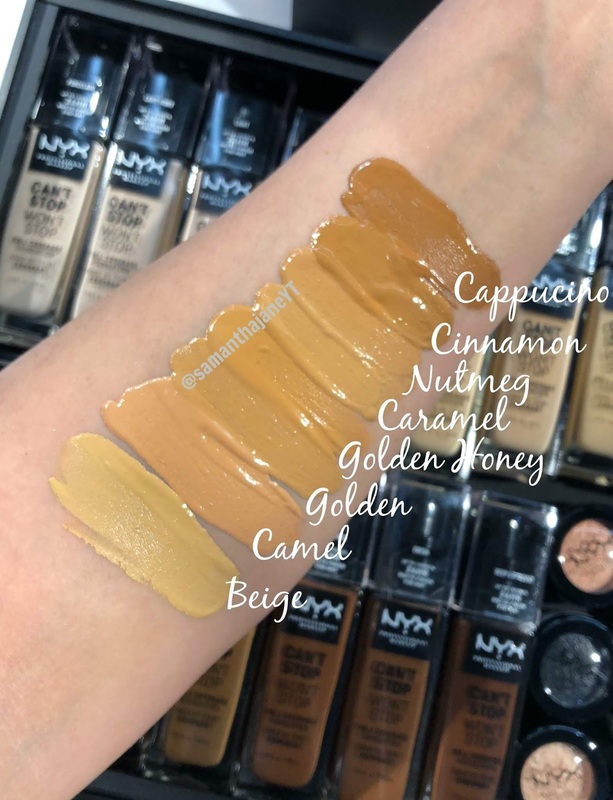 I'm always so so excited about new foundation launches, especially when they are from the drugstore and especially when they have a great shade range. This one checks all those boxes. I was invited to the NYX Cosmetics store at Yorkdale Mall today and the manager gave me a sneak peak, thank you!! 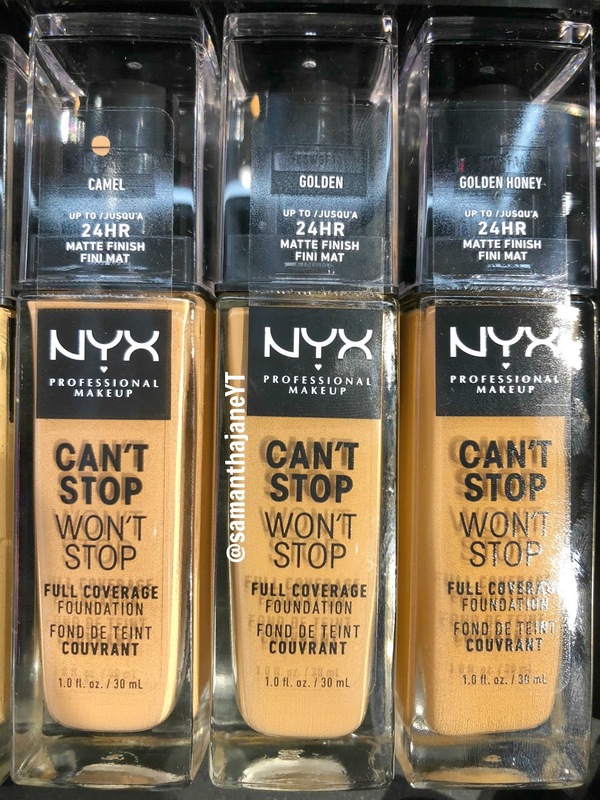 See below for NYX Cant Stop Wont Stop Foundation swatches. There are 45 in the line, so this is not all of them. This line was also created in collaboration with YouTuber, Alissa Ashley so that's super cool! This will be launching in stores over the next 2 weeks or so, potentially sooner online. 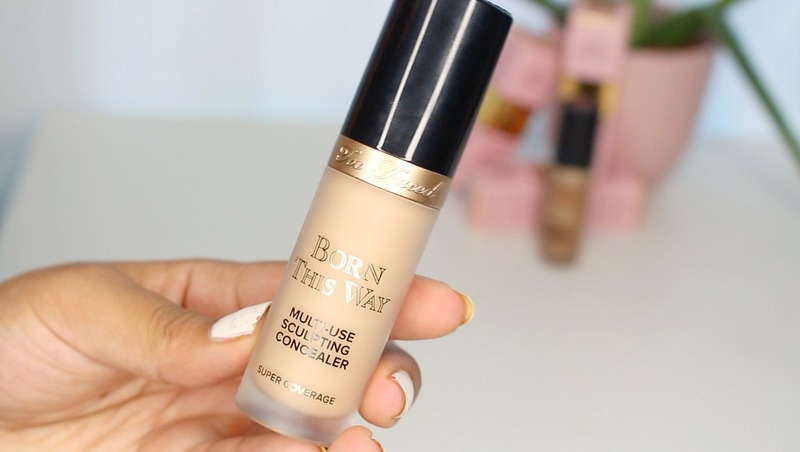 This is all very new to me so I have no experience with the foundation itself yet. What I can say is the range looks great, and the packaging is super nice. Stay tuned for a review on my YouTube Channel. 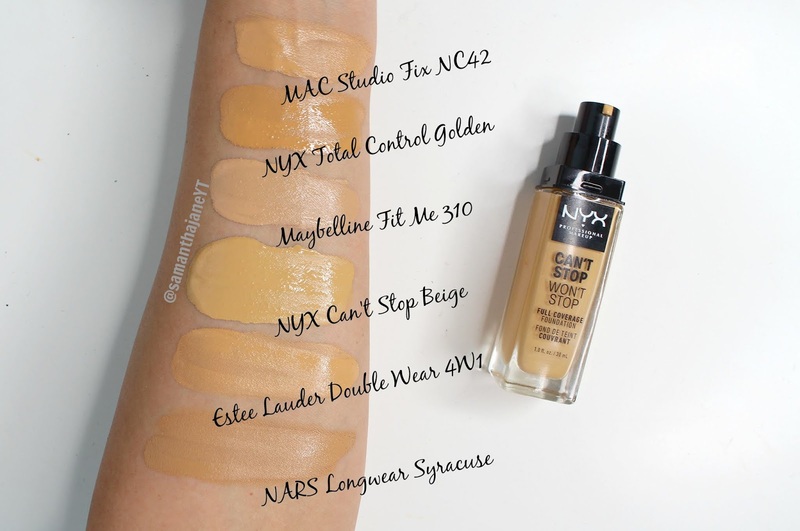 In the mean time, check out my review on the NYX Total Control Drop Foundation!